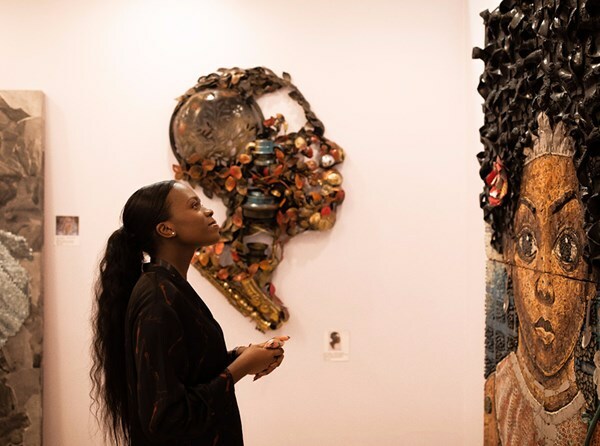 Call for Artists is open for the 2nd Lagos Biennial of Contemporary Art 2019. The forthcoming biennial titled, How To Build a Lagoon with Just a Bottle of Wine? will take the city of Lagos as its epicenter and point of departure for a broader investigation into how contemporary art and design reckon with the nature of built environments today. With an estimated 21 million inhabitants, Lagos ranks among the largest cities in the world and is the most populous in Africa. In recent decades, the city’s built environment has expanded exponentially through large-scale land reclamation initiatives, major industrial and luxury development projects, and new transportation infrastructures. This steady growth has transformed and amplified Lagos’s distinctive history as a cosmopolitan hub, and incubator of cultural and technological innovation. Yet such rapid change continues to raise pressing questions—facing cities across the globe—about the impact of urbanization on conceptions of citizenship, the role of information systems, environmental sustainability, and socioeconomic equality. The 2nd Lagos Biennial of Contemporary Art will take place from October 26 – November 30, 2019 at various venues across Lagos, Nigeria and curated by Tosin Oshinowo, Antawan I. Byrd, and Hansi Momodu-Gordon. For more information, visit 2nd Lagos Biennial of Contemporary Art.